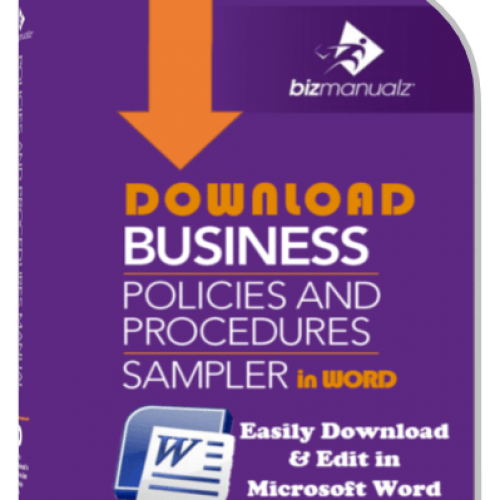 Each one of Bizmanualz Policies and Procedures manuals contains this section, which provides guidance for Writing a Policy Procedure Manual. 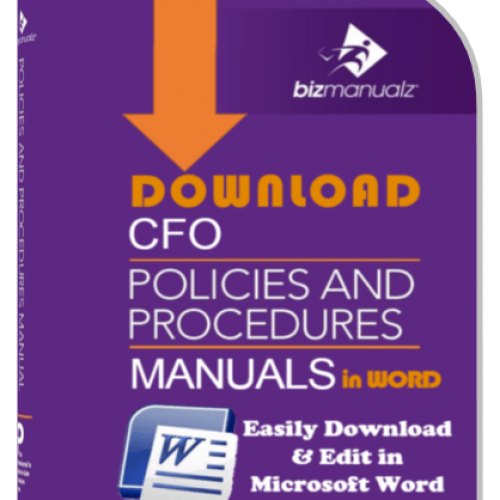 For your company’s Policies and Procedures Manual to be effective, it should be easily understood by all employees. Therefore, it has to be written clearly and concisely. The Bizmanualz Video How to Create an SOP Standard Operating Procedure Template provides a great step-by-step explanation to creating a template that everyone can use to create their own procedures. 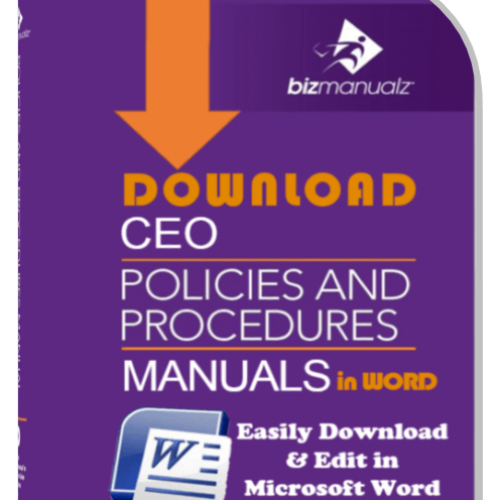 The objectives of each one of Bizmanualz Manuals are to enable and encourage continual improvement within your organization, improve communication within your company and increase customer satisfaction with your target market or channel partners. 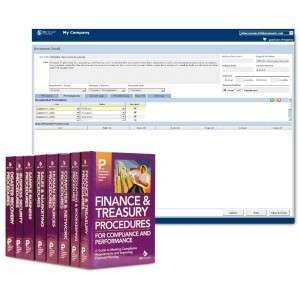 After you place your order with our secure server you can download your manual immediately. Your purchase is risk-free with our money-back guarantee. 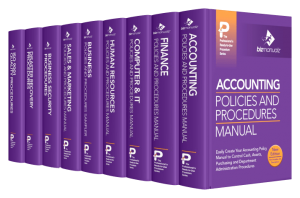 What Are The Costs of Managing Policies and Procedures? 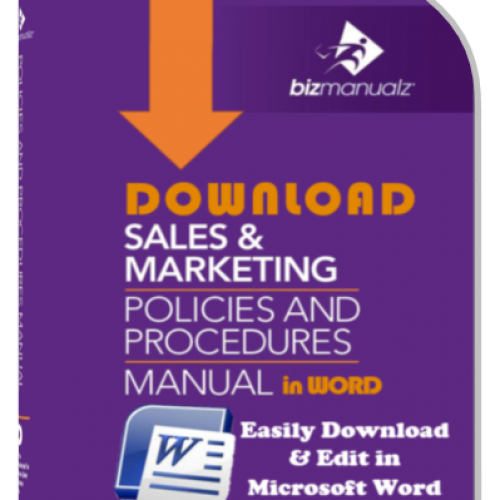 Select the best MS-Word department policy and procedure manuals for your company.